This terminal is surrounded by numerous food outlets and a 7-11 outlet, where travellers could buy their goods upon alighting or before departing from said terminal. Transnasional is one operator that departures frequently from this terminal to destination such as Kuantan, Kota Bharu and Bentong. Travellers intending to get to said terminal would have to board a bus or taxi. Uber or GrabCar would make a good alternative as well. CatchThatBus provide users with the convenience of booking online bus tickets from buses operating at Terminal Bas Express Raub. 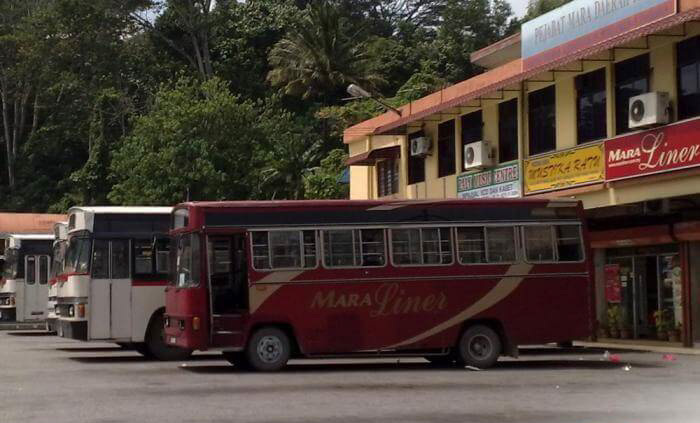 These buses provide daily trips to and from Terminal Bas Express Raub to numerous destinations. You can book your bus ticket online from our website or via mobile app which can be downloaded for free on Google Play or App Store.